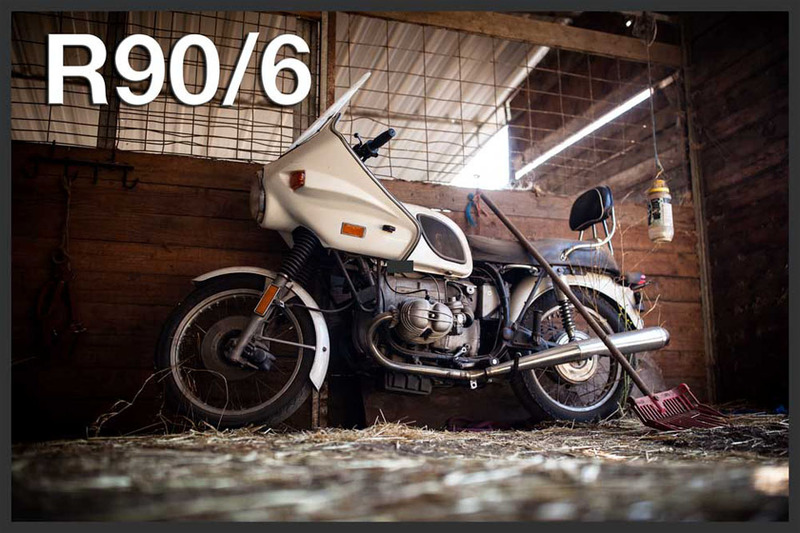 R90/6 Restoration Project- Motorcycles are Immortal! Episode one: A craigslist ad for a barn find brings the Plam's to a ranch full of livestock and a neglected R90/6 that was in dire need of a new home. Paper was traded and the bike makes its way back to the werkstatt for a second life. Episode two: With the /6 back at home and on the lift, the fairing is instantly removed from the machine, revealing its true beauty. William and Edward grab some tools and get right to work on disassembly and a detailed parts list for the R90/6. Episode three: William provides a couple tips on how transmission should be removed and how to properly disassemble a 1970s era BMW clutch. On his way to the rear main seal he shows an effective way to remove the flywheel. We cant stress this enough, block your crank! Episode Four: William provides a couple tips on how to replace the rear main seal and check the oil pump. Episode Five: In this episode learn how to properly install the clutch, replace the neutral switch with a better version, replace the transmission input seal, re-install the gearbox and clutch adjustment. Learn valuable tips from William to save you both time and money! Episode Six: In this episode learn how to replace the final drive seals. Learn valuable tips from William to save you both time and money on your final drive rebuild! Episode Seven: In this episode learn how to replace the swing arm bearings, pack bearings by hand install the swing arm & final drive and replace the rear brake shoes. Episode Eight: In this episode learn how to replace the rear wheel bearings, pack the bearings by hand, install the rear wheel & install the driveshaft bolts. Episode Nine: In this episode learn how to reseal the cylinders, remove the whole exhaust system in one fell swoop & adjust the valves.